Creative Story Writing is the essential guide for all students wanting to develop their literacy skills and improve their grades in English assignments and examinations. 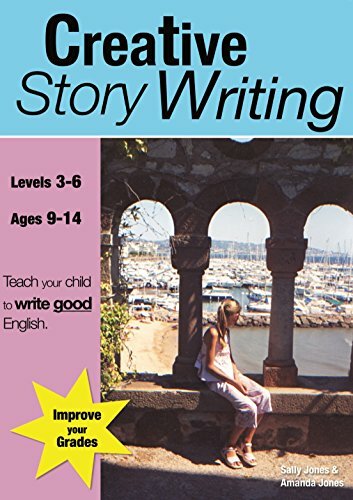 It is the first in the Teach Your Child to Write Good English series. Creative Story Writing has been written by an experienced teacher and tutor and written with the needs of children in mind. This book concentrates specifically and in depth on Creative Writing required by the National Curriculum, providing everything needed to stimulate a child to write imaginatively. 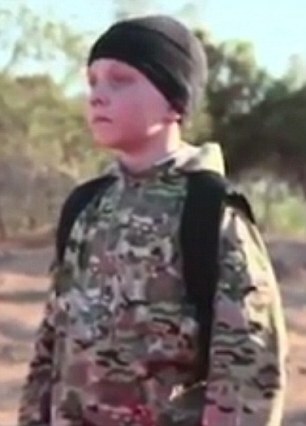 It is specifically targeted at Key Stage 2 and 3 (ages 8-14 years). However, it provides a useful aid for students taking GCSE at foundation level. It contains material suitable for SATS examinations, for those taking 11+ entrance examinations and for students learning English as a foreign language. Creative Story Writing will guide students through the story writing process, as if they had a tutor by their side. This book is designed to help the child with thinking up ideas, providing starting points for writing, structuring and organizing their writing into paragraphs. It features writing a good introduction with characters, setting and plot, building up suspense and winding up the plot with a suitable resolution. Attention is given to making writing more interesting by varying sentence types, using punctuation and good grammar. The student will investigate different narrative structures for writing stories, exploring various viewpoints so they can decide if they write in first or third person. They will learn to evoke mood and atmosphere by using good vocabulary. Creative Story Writing includes an exciting range of model answers and sample texts written by children and provides practice questions to test them. Common errors made by students are highlighted and corrected. It is packed with vital hints and tips on gaining those top grades. Creative Story Writing is ideal for working through at home, supplementing school work. By working methodically through this book the students will grow in confidence and will learn to enjoy writing.